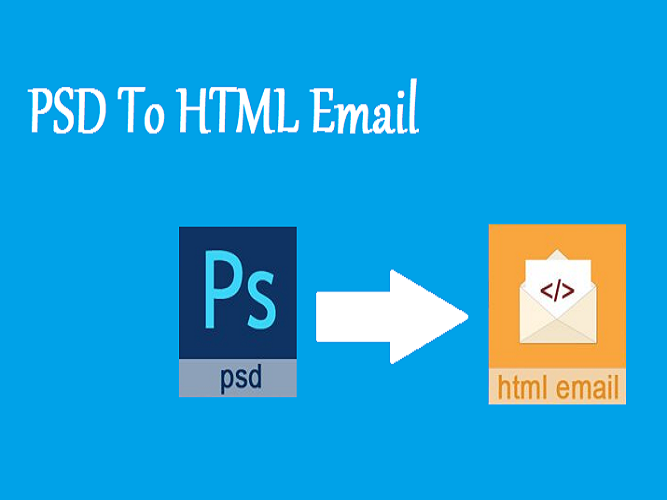 I am Responsive Email template developer in table format with inline style CSS. I have converted 200+ PSD to responsive HTML email template in different marketplaces. 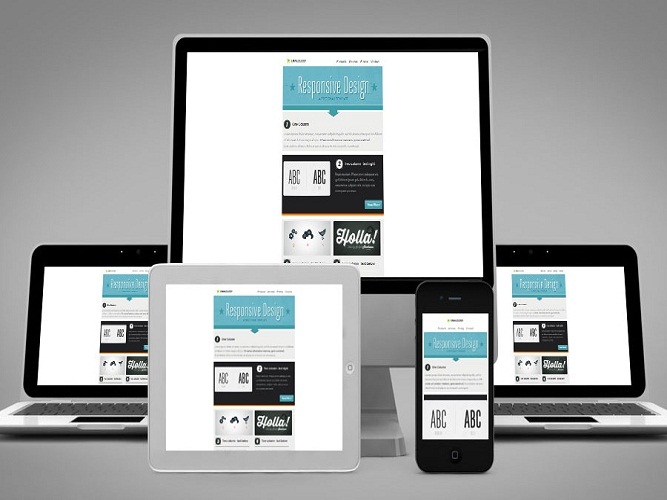 I am able to create a responsive email template. Hi there, i am an SEO consultant with over 03 years exerpience. 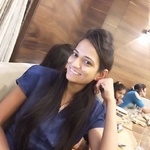 I'm Professional Web Developer with over 3 years industry experience, SEO Specialist, White Hat SEO techniques,...Read moreHi there, i am an SEO consultant with over 03 years exerpience. I'm Professional Web Developer with over 3 years industry experience, SEO Specialist, White Hat SEO techniques, SMM, SEM, Web Traffic, High Authority Backlinks/building expert. I understand how their algorithms work (Facebook, Google and others) and am sufficiently connected to the industry to know when important updates and changes happen and how these affect my clients and my work.